CANADA: Altria Group (Marlboro) Invests Massively in Cannabis! 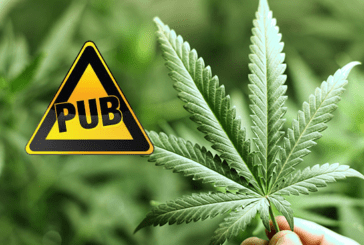 All French and international news about CBD (cannabidiol) and the health aspect of cannabis. 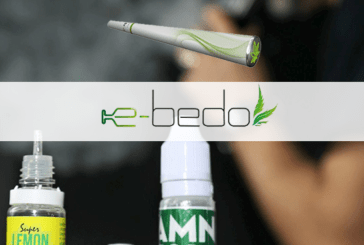 CANADA: Cannabis, an added challenge in quitting smoking? 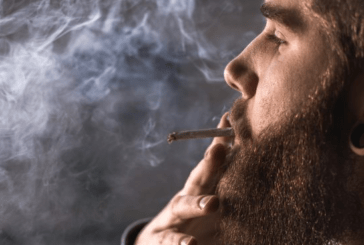 The legalization of cannabis this year will not help the cause of smoking cessation, according to dozens of experts gathered in Ottawa (Canada) Saturday to talk about strategies to reduce this expenditure. 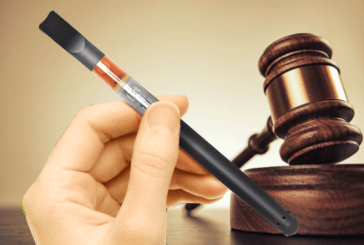 JUSTICE: Kanavape entrepreneurs finally condemned! The green has finally fallen! 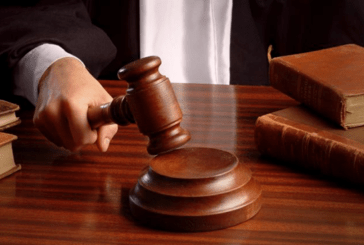 The Criminal Court of Marseille has condemned the two property owners. 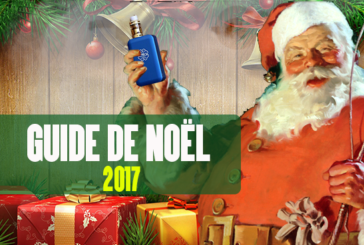 FRANCE: After the CBD, THC e-liquids arrive and make controversy! 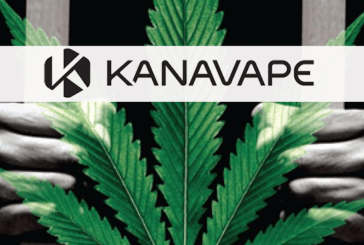 FRANCE: 18 suspended prison sentence for Kanavape and his e-cigarette at the CBD. 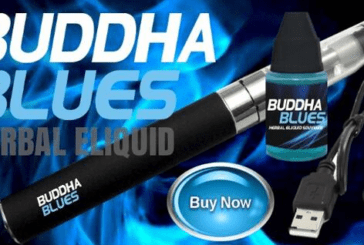 CANADA: Advertising for cannabis but not for vaping? USA: Nicotine or cannabis? Difficult to determine according to a school! 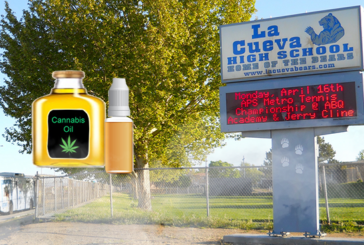 In the state of New Mexico in the United States, staff at Cueva High School are now required to test each vaporizer to see if students are spraying e-liquid or water. 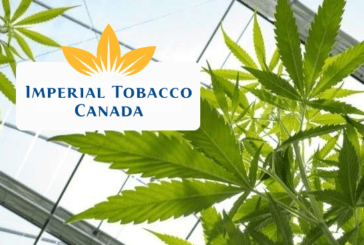 CANADA: Imperial Tobacco calls for equity between tobacco and cannabis. 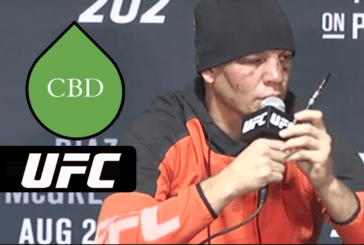 SPORT: The use of CBD allowed for fighters in UFC. 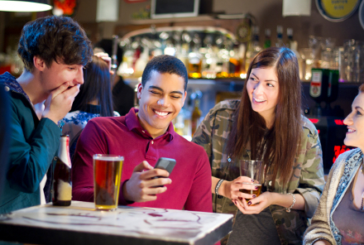 SOCIETY: To decompress, students prefer cannabis and alcohol to vaping.